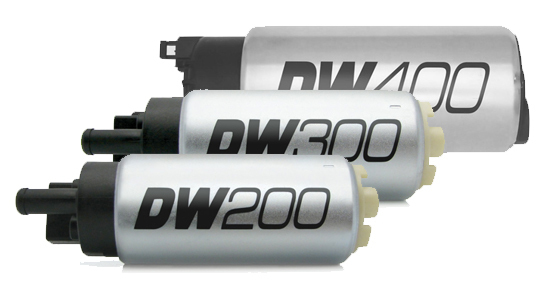 A carefully selected range of aftermarket Fuel Pumps. To let our customers to be able to get a complete experience we have collected a range of carefully selected fuel pumps that complement our range of fuel system products. These are not products we manufacture ourselves, therefore, these products are bound to its manufacturers warranties, terms and conditions. THESE ARE NOT OFFICIAL PRODUCTS BY NUKE PERFORMANCE, WE DO ONLY RETAIL THESE FUEL PUMPS. FOR WARRANTIES ETC. PLEASE VISIT MANUFACTURERS WEBSITE. DID YOU KNOW THAT ALL OUR PRODUCTS COMES WITH A 60 DAY SATISFACTION GUARANTEE?